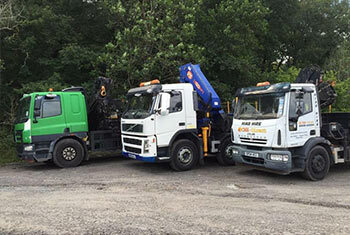 We have a range of lorries, hiab lorries and 65-tonne low loaders and can provide competitive quotations for moving containers, welfare units, large objects, etc to any part of the country. 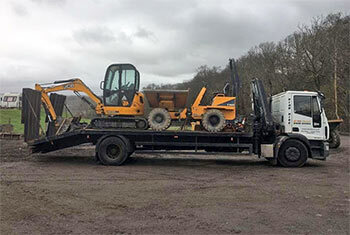 Please click a picture for an idea of the kind of lorries we can supply. Hiabs are supplied with a fully qualified driver operated under the RHA conditions with fully insured loads. In addition, we offer the fully managed transportation of goods with our lift and shift service, no matter the size or location.